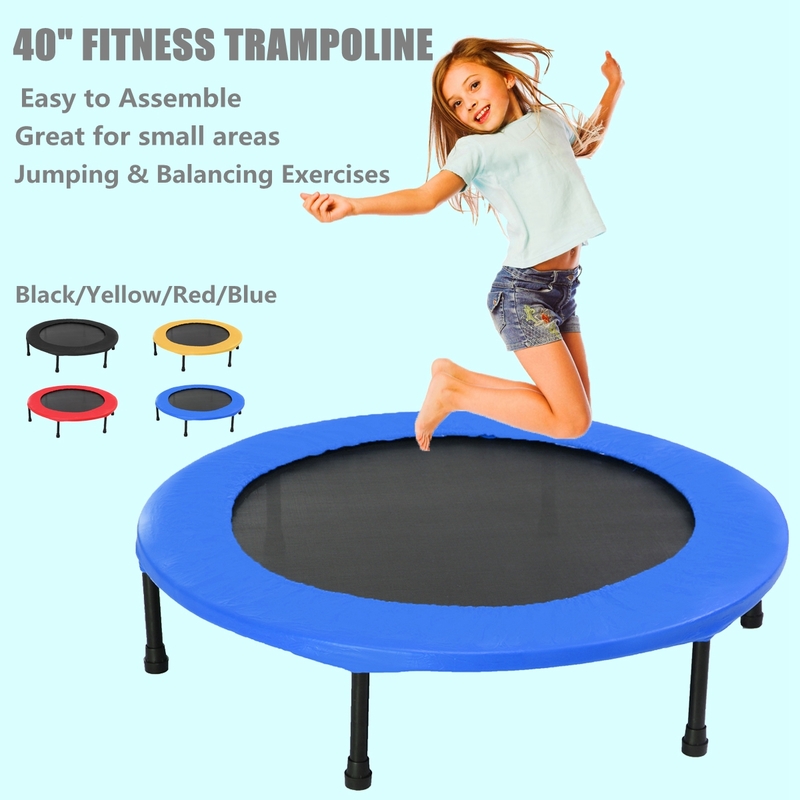 Keep fit with jumping &balancing exercises. Great for small areas and for kids'fun. Easy to assemble with included instructions. Made from solid metal construction, sturdy and durable. Safety padding that covers the springs. Safe and convenient with its foldaway construction. 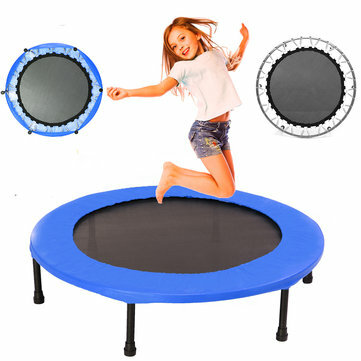 Easy to assemble in a few minutes, you will be jumping on this sport trampoline in no time.